I love life laughter and togetherness. I live in the UK and am seeking a loving relationship. 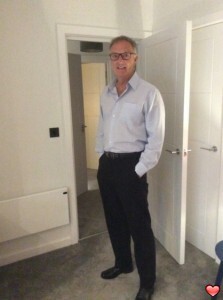 A slender person like myself aged 45 to 58 with no children who is also seeking a loving relationship.